50plus appliance repair provides a reliable, reasonable cost domestic appliance repair service for householders. The service currently covers the Bedfordshire, Berkshire, Buckinghamshire, Hertfordshire, Oxfordshire and Northwest Greater London areas. Gas appliances are included except in Oxfordshire and Northwest Greater London. 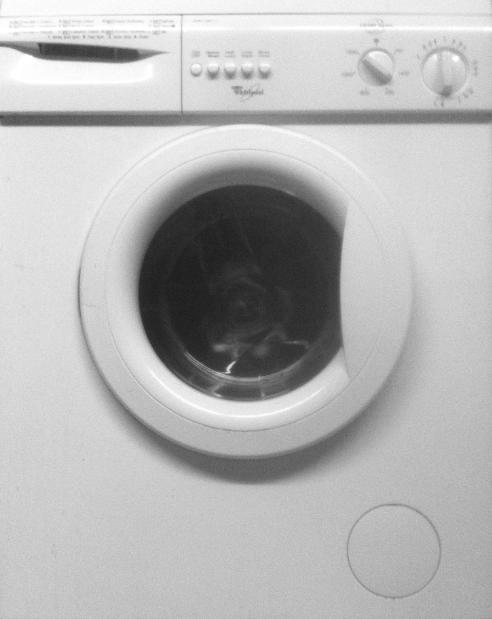 Book your washing machine, dishwasher, fridge, freezer, cooker or oven repair with us. When you book we'll do our best to ascertain if it's an appliance fault if there are doubts. If not you may need an electrician or plumber in which case we can also help. Repair of most makes and models of washing machines, dishwashers, tumble dryers, washer dryers, cookers, ovens, hobs, integrated appliances, and gas appliances. Consult us with regard to fridges and freezers as smaller models can often be uneconomical to repair. A standard six months parts and labour guarantee. Customers may pay by credit/debit card. The service is provided locally by 50plus associates. To obtain service please telephone 50plus Appliance Repairs on 0845 22 50 495 or one of our local numbers between 9am and 5:30pm week days with messages taken outside these hours or if the lines are all busy. Why Choose 50plus Appliance Repair?